GoodFirms recognize Zignuts Technolab as the top mobile app development company in Germany. Founded in 2012, Zignuts Technolab is a prominent name among the mobile app development and web development service providers. The agency is eminent for offering solutions, which are scalable and brings cumulative returns. Their best in class solutions fulfill the client requirements and leads to client satisfaction. Since six years of commencement, Zignuts has taken up their business from India to Germany and Singapore. The 40+ team of the firm has an intense experience in offering services like mobile app development, web development, eCommerce solutions, and Blockchain development. Recently GoodFirms evaluated Zignuts for its vivid service offerings via the research methodology. GoodFirms has a brilliant team of researchers who constantly evaluated various B2B companies for highlighting the best amongst them. For this evaluation process, there are three crucial parameters, which the researchers use – Quality, Reliability, and Ability. 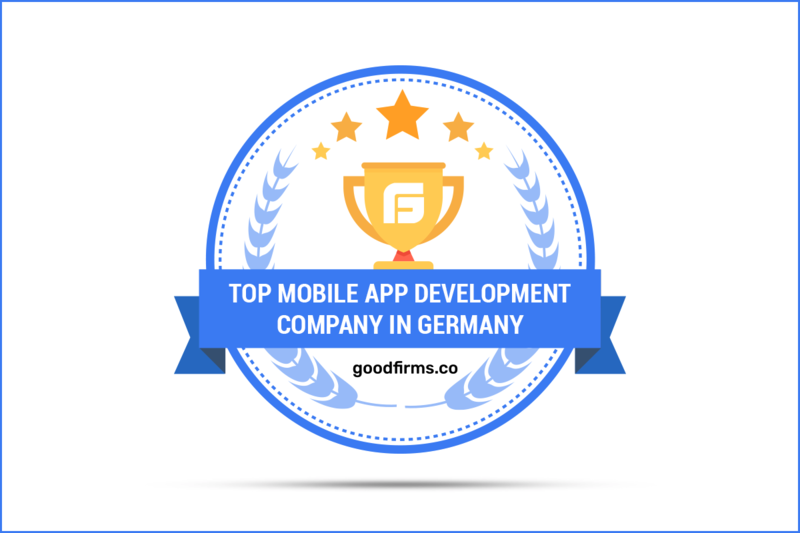 Ranked on the first position of top mobile app development companies in Germany at GoodFirms, Zignuts’ mobile applications services are illustrious in the industry. The clients of the agency are highly satisfied with the performance of the developers, and they have shared multiple reviews at GoodFirms. The clients of the agency belong from global locations including Europe, USA, and Asia. The team of Zignuts is expert in offering Android and iOS apps for – IoT, smart wearables, AR-VR, and Smart TV. Their end-to-end solutions differentiate them from other competitors, and their development expertise is highly commendable. Apart from the well-versed mobile application development, the agency also develops unique websites, which are responsive, and bug-free. 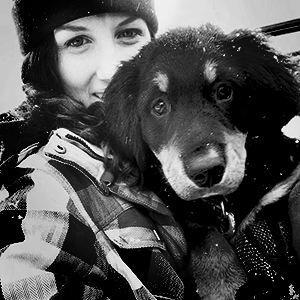 Their team of developers has the ability to depict the clear brand message of the client’s businesses. The team of Zignuts is a wizard in developing websites by using the latest technologies & frameworks like PHP, HTML5, CSS3, Java, Java Scrip, and Open Source. Such raving reviews and praiseworthy scorecard will soon earn the company a chief name among top web development companies at GoodFirms. Zignuts smart and intelligent team of blockchain developers is skillful in analyzing, innovating, building, and transacting the blockchain solutions. Moreover, the smart contract development codes of the developer help in automating the business process of their clients. The agency has delivered unique blockchain solutions to industries like banking, finance, retail, healthcare, and eCommerce. Judging their remarkable solutions, GoodFirms’ research team has recognized Zignuts among the list of top smart contract blockchain service providers.